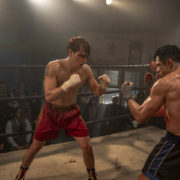 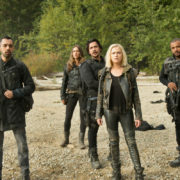 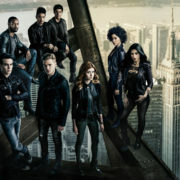 The 100 Season 7 and second seasons for All American, Roswell New Mexico, and In The Dark are on tap for the 2019-2020 TV season. 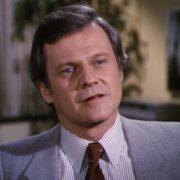 Dallas star Ken Kercheval who played Cliff Barnes has died. 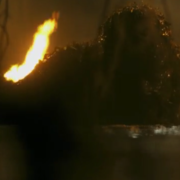 A Swamp Thing trailer has been released by DC Universe.